We all moan about it. We leave the hairdresser’s chair with our hair looking awesome, but when we try to get that swishy-salon look at home, the results are pretty poor. I’m talking limp… frizzy… odd kinks that you just can’t get rid of. So you turn to your irons and straighten it all out and dash out the door, disappointed. 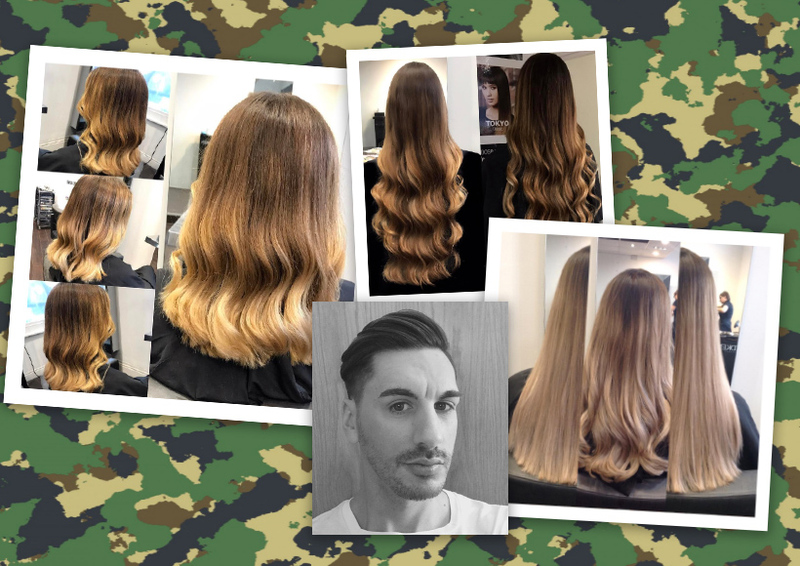 We’ve hijacked stylist Gareth Pitt of Matthew Luke Hairdressing in Bedfordshire (see his work on Instagram HERE) to devise a blow-drying drill that will take no prisoners. Why? 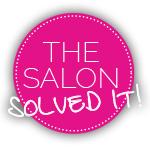 Well, the salon won the prestigious Most Wanted Award for Innovation for its clever Blow Dry Pass – a monthly membership plan that lets you enjoy unlimited blow dries (and your mates get some freebies, too!). He should know a thing or two about how to blow dry hair, right? RIGHT. “Starting at the back, create horizontal sections and clip the unwanted hair out of the way. Use a medium heat still, but now a LOW speed. 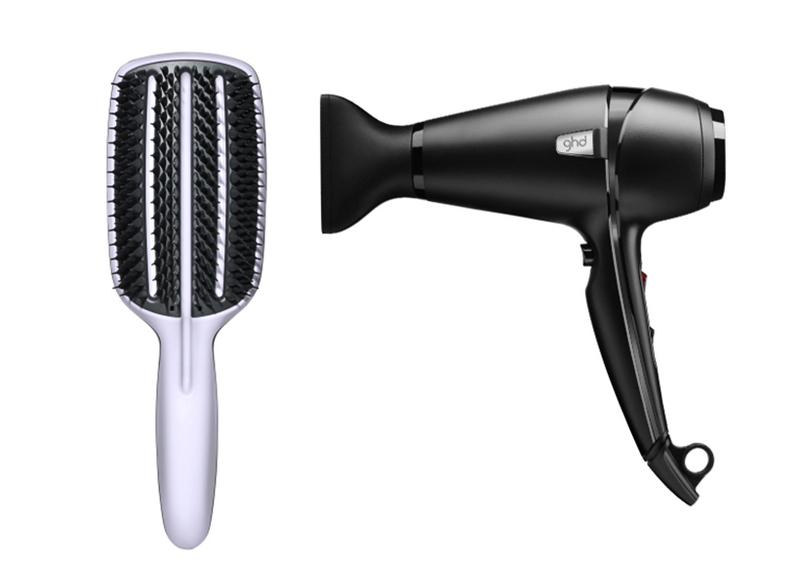 Start at the roots and work your way down slowly to the ends of the hair, being careful not to let the nozzle touch the hair – this can become very hot! Make sure you move the brush down in a nice fluid motion. You should only need to go over each section twice to make sure its 100% dry. 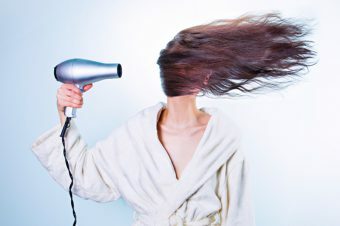 If it still feels damp after going over twice, your hair is not dry enough to start smoothing! Well done soldier – now, swish out your front door and defeat the day. You’ve got this! An honest opinion please - can a mere mortal rock Kristen Stewart’s buzz cut?